It’s that time of year — W-2s are out, 1095-Cs are in the process of being filed, and consumers and businesses are checking off their tax related to-dos. Here are three healthcare tax tips for employees. It’s important to review your healthcare expenses when filing their taxes to ensure they are taking advantage of any savings opportunities. Most people don’t know that you can actually fund your Health Savings Account all the way up to the tax-filing deadline for the prior year. In other words, contributions through April 15, 2019 apply toward 2018 limits. If employees haven’t maximized their contributions, it’s not too late. Individuals can contribute $3,450 for 2018, and families can contribute $6,900. 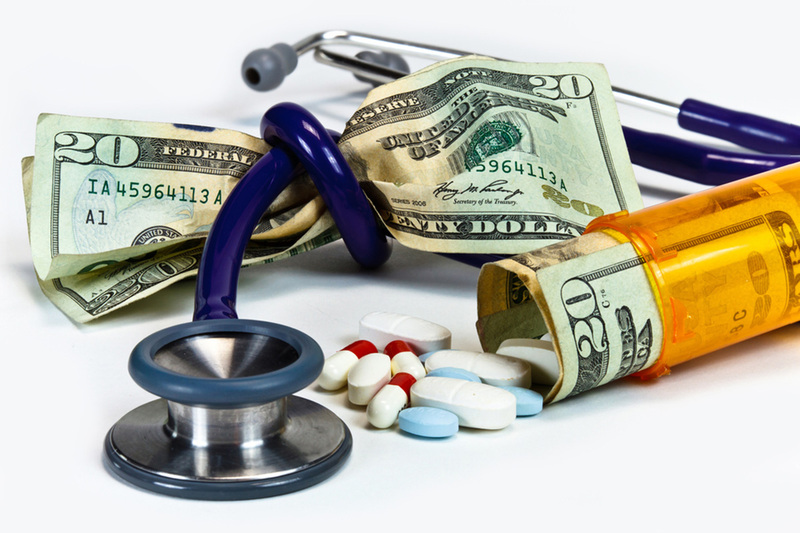 Deducting medical expenses is difficult, but applicable consumers may want to itemize these costs. For qualifying expenses that occurred in 2018, consumers can deduct expenses exceeding 7.5 percent of their adjusted gross income, as long as deductions are itemized. Beginning this year, the threshold rises to 10 percent. Because health insurance premiums are most consumers’ biggest healthcare expense, and they are not eligible to be deducted, most consumers aren’t able to take advantage of this deduction. Further, most consumers do not itemize. If employees didn’t have health insurance for any part of 2018, they won’t face a penalty for the first time since 2014. The Affordable Care Act requires most consumers to carry health insurance, and employees will still have to specify if they did when they file their taxes. However, the penalty has been set to $0.